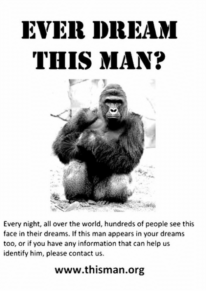 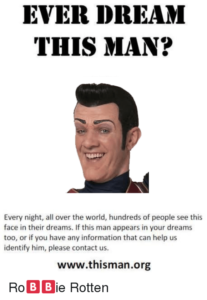 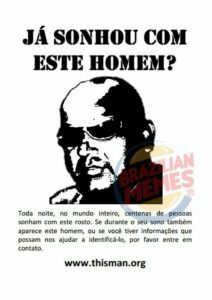 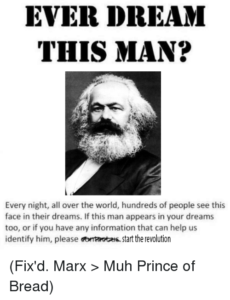 Meme flyers – EVER DREAM THIS MAN? 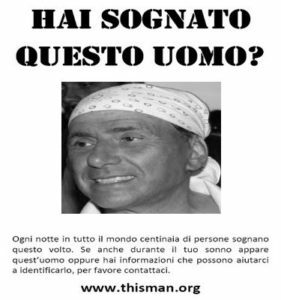 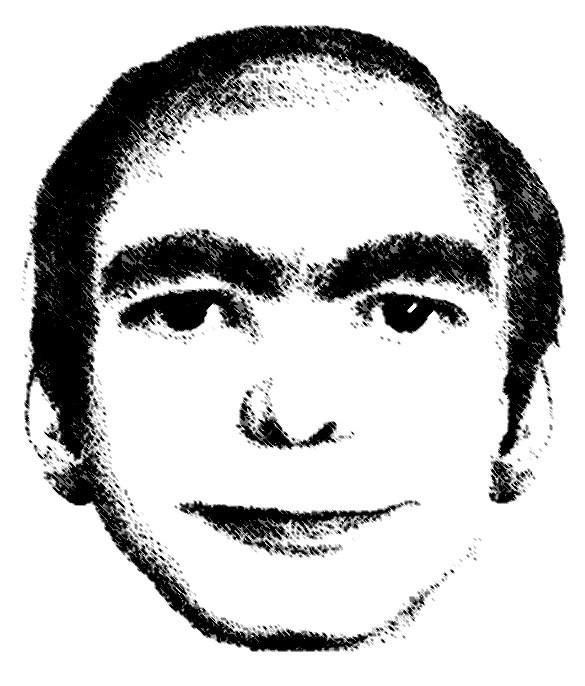 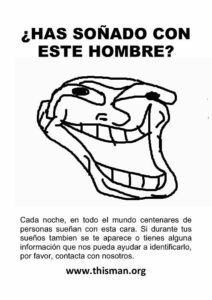 A lot of people on the Internet reuse This Man digital flyer. 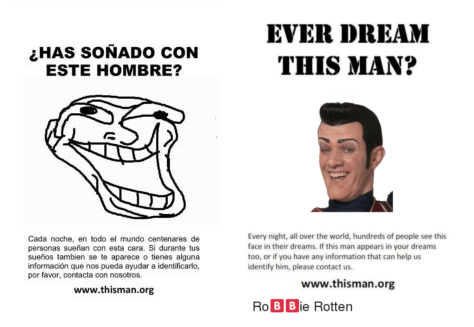 It become a meme that spread everywhere.